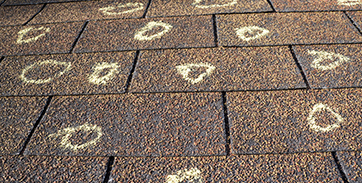 Have you discovered some type of damage to the roof on your Green Mountain Falls home? If so, then you deserve to work with a team of local roofers that you can rely on to provide you with long-lasting repairs or replacement. Go2 Contracting is your Top Rated Local® roofing company of choice, and we would love to help you restore beauty and integrity to the exterior of your home. 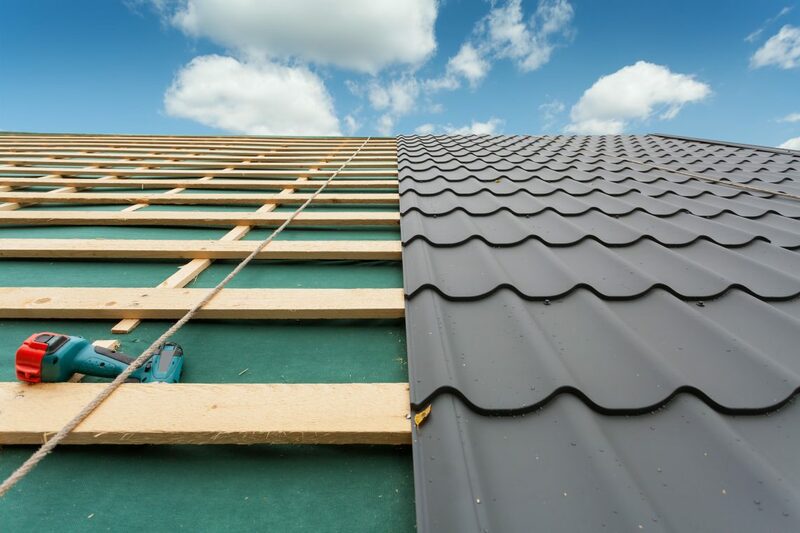 To learn more about the roofing services we provide, contact our roofers today! Unless you are a professional roofer, it can be difficult to know whether the damage to your roof can be repaired or if it is serious enough that it warrants a full replacement. You can count on our team of experienced roofers to complete a detailed inspection of your roof and recommend the best course of action to restore its functionality. We specialize in helping those who have storm damaged roofs, and we will even work with your insurance company to do our part in making sure the restoration process goes as smoothly as possible. Homeowners love our Tuff Roof System because of its beauty and longevity. This signature roofing system includes components that either meet or exceed local building codes, allowing it to outperform and outlast other types of roofing systems installed by local roofing contractors. Even better, we offer our exclusive Go2 Contracting Maintenance Program to both residential and commercial customers. This program features a complete line of roof inspection, survey, and repair services that enable you to protect your roofing investment. When wind and hail damage your roof, they usually damage your siding and gutters as well. While other roofers might have you hire a separate contractor to handle siding and gutter repairs or replacement, Go2 Contracting doesn’t. Our team has the skills and expertise to handle this work in addition to our roofing services, allowing you to save time and money by working with one single contractor. Have you been putting off repairing or replacing your the roof on your Green Mountain Falls home because you couldn’t seem to find a team of reliable roofers in your area? 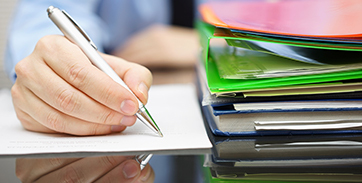 When you choose Go2 Contracting, your search is over. As your Top Rated Local® roofing company, you can count on us to provide you with affordable, long-lasting roofing solutions. Don’t just take our word for it, though. Read reviews from our satisfied customers and then contact our experienced roofers to learn how you can upgrade to impact-resistant shingles for free!